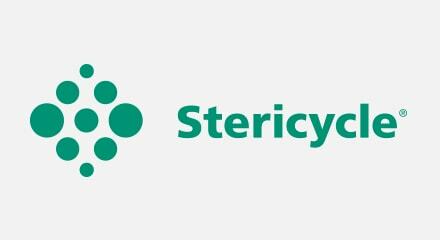 Founded in response to the US Medical Waste Tracking Act of 1989, Stericycle serves hospitals and healthcare professionals and practices that handle syringes, needles and other medical waste, both in the United States and internationally. Today the company serves more than half a million customers, which means a single percentage of customer attrition can affect millions of dollars in annual revenues. Customers used multiple toll-free lines to contact different customer service centers, and 60 percent of incoming calls had to be transferred. Ten different contact centers without call routing and workforce management capabilities made it difficult to route calls between them. There was also little visibility into case work distributed to employees, making it difficult to discover if customer cases were being resolved quickly and efficiently or where there were delays and problems.